Following the failed Tim Burton-directed movie from the 1990s, fans never expected they would get to see Nicolas Cage suit up as the Man of Steel. Now, the Academy Award winner is finally getting his chance and will voice the hero in the upcoming Teen Titans GO! to the Movies (via USA Today). Cage joins singer/songwriter Halsey, who is playing Wonder Woman, and rapper Lil Yachty, who is playing Green Lantern, as the first of several A-List celebrities that will join the cast, according to USA Today. Teen Titans GO! 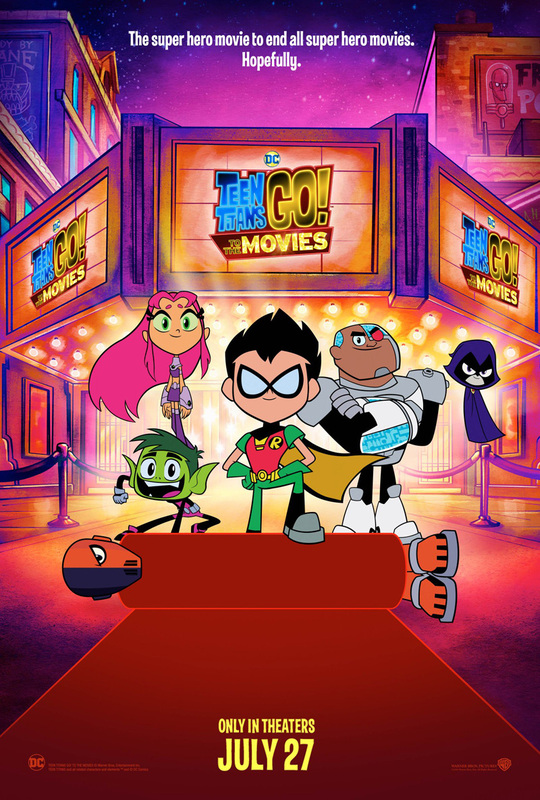 to the Movies stars Scott Menville as Robin, Hynden Walch as Starfire, Tara Strong as Raven, Khary Payton as Cyborg, Greg Cipes as Beast Boy, Will Arnett as Slade Wilson and Kristen Bell as Jade Wilson. 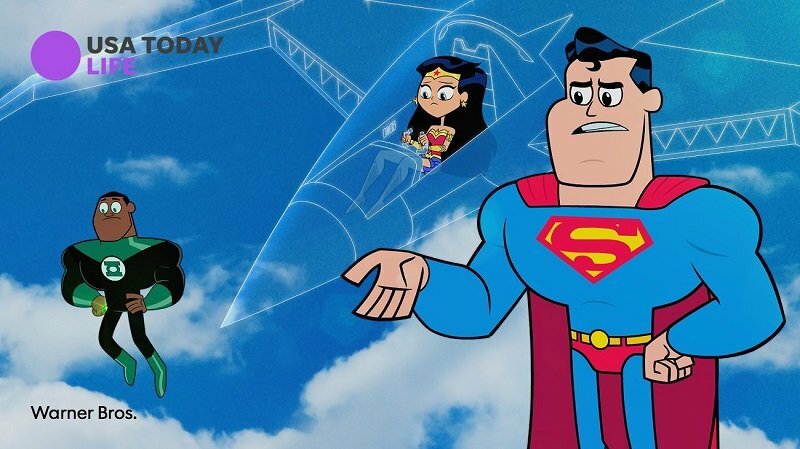 See if the Teen Titans succeed in becoming the next Hollywood stars when Teen Titans GO! to the Movies premieres in theaters on July 27, 2018.